In the world of cloth diapering, there is one really important process, cleaning the diapers! As any mom who uses cloth diapers knows, there are a lot of "rules" when it comes to getting the diapers clean and fresh! Over the years, one of the most highly regarded laundry products for getting the job done is Rockin' Green laundry detergent! Rockin' Green offers a wonderful eco-friendly cleaning products in a variety of natural scents and water types. I just love the feature on their website that allows you to view a map of the water types in your area and then match it to their cleaning products! As someone with hard water, I know how frustrating it is to have soap that just won't clean! Rockin' Green truly has the answer to this cleaning problem and many more! Rockin’ Green is an award-winning manufacturer of eco-friendly cleaning products designed to make cleaning easier and greener. 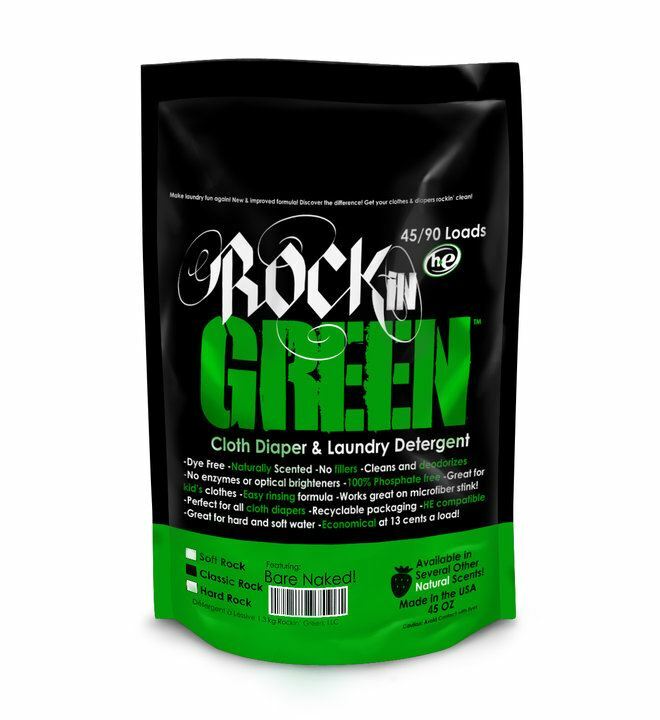 Most well-known for their clean-rinsing laundry detergent formulated for use on all fabrics and especially useful on cloth diapers, Rockin’ Green produces detergents for hard, soft and normal water conditions (known as Hard, Soft and Classic Rock varieties). Rockin’ Green also carries Funk Rock, a first-of-its kind natural ammonia bouncer, and Melody, an odor-neutralizer and air freshener home spray. With the exception of Funk Rock, all products come in seven natural scents, such as Mighty Mighty Marshmallow, Earth Wind & Orchids, Rage Against the Raspberry, and Bare Naked Babies (unscented). 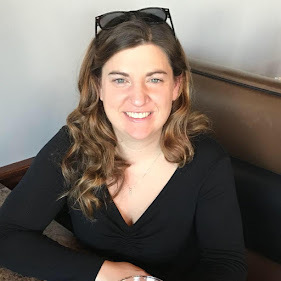 Rockin’ Green was founded in 2009 by Kim Webb, an avid cloth diapering mom who desired a better way to clean cloth diapers and treat her kid’s sensitive skin. More information can be found at www.RockinGreenSoap.com. 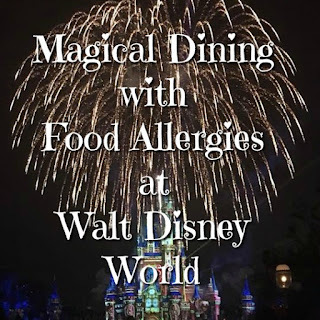 Be sure to check out all of my current giveaways! Special Thanks to We're Parents!? for organizing this great giveaway! I would love to try the Holiday Bundle- Classic Rock Holiday Scent- Limited Edition. i would like to try the classic rock detergent. I've heard great things, I'd love to give it a try!